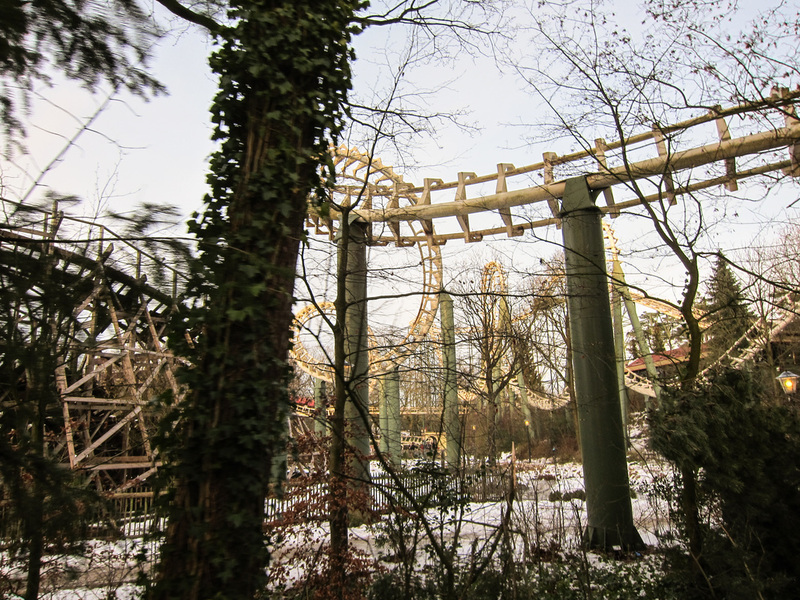 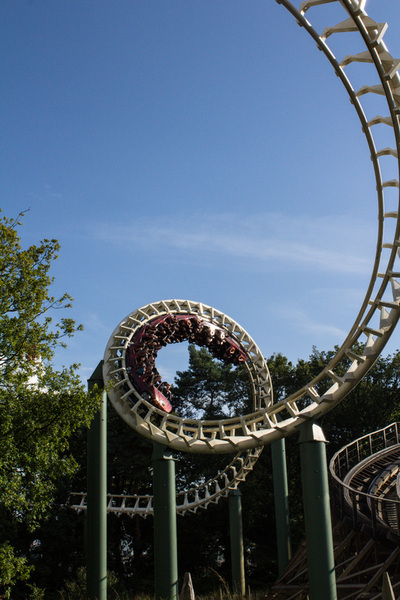 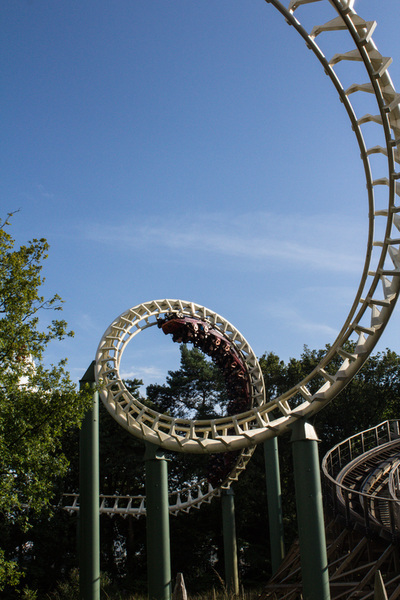 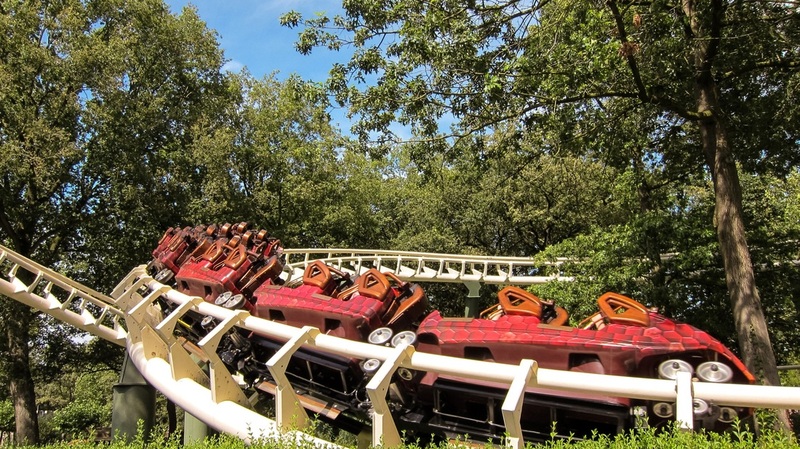 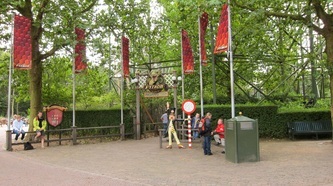 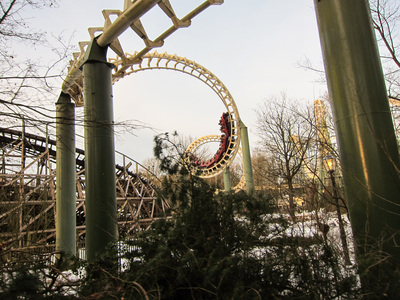 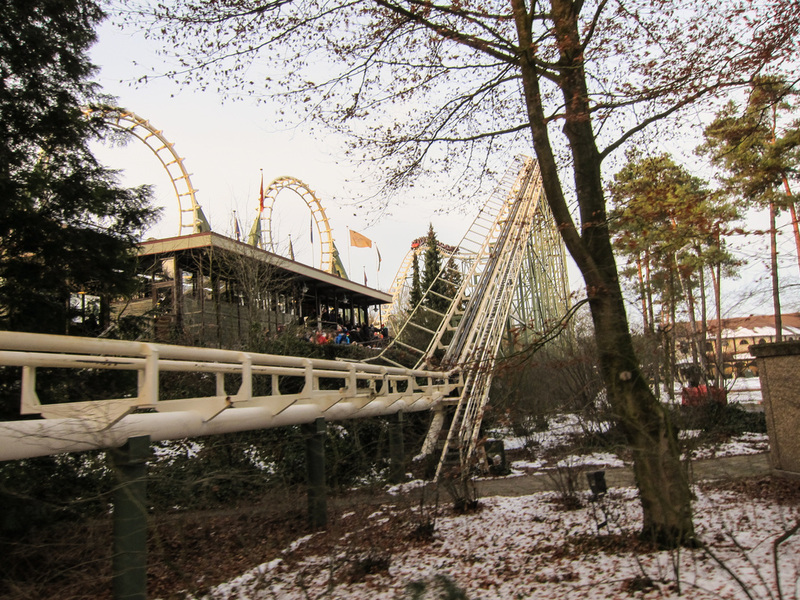 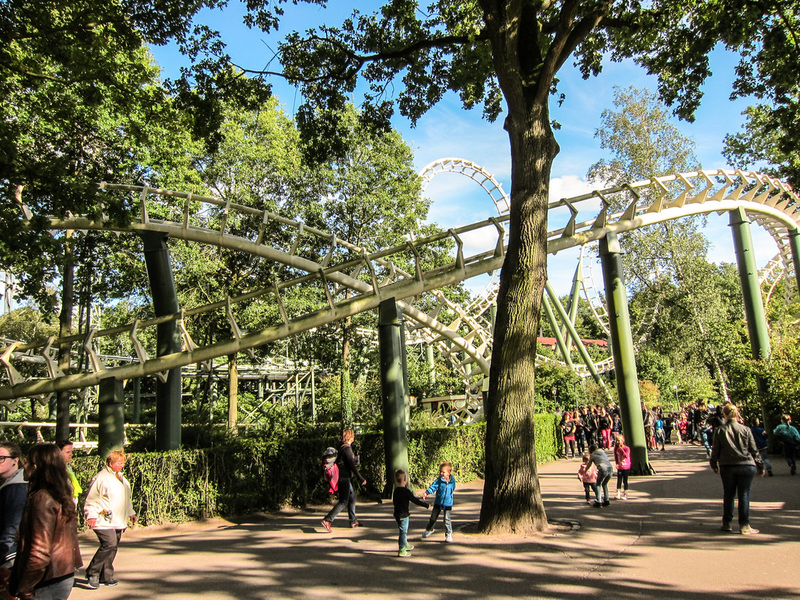 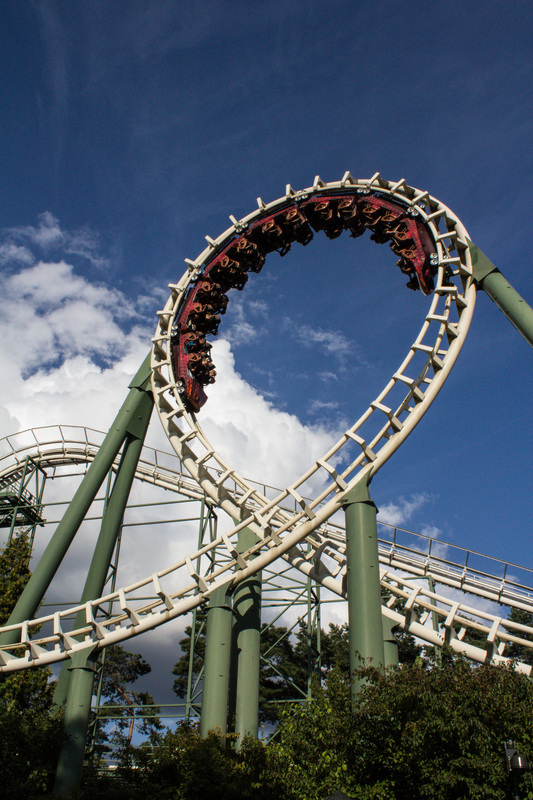 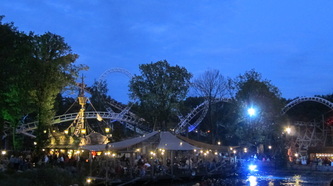 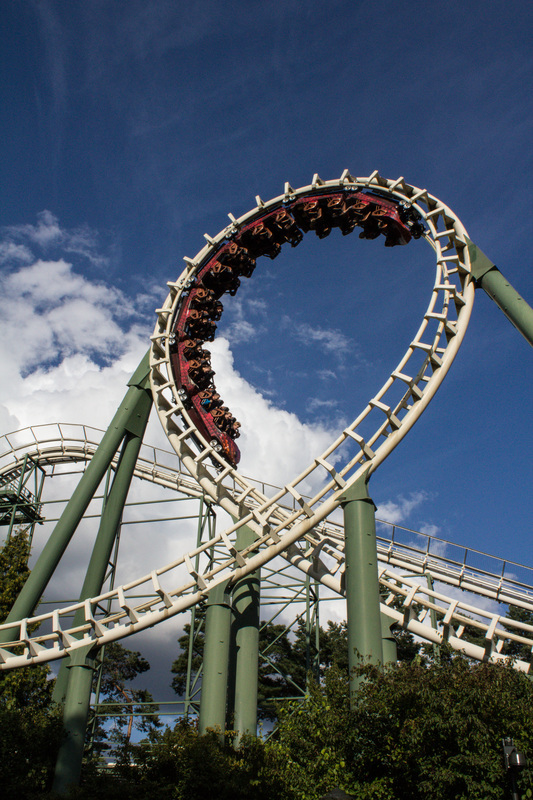 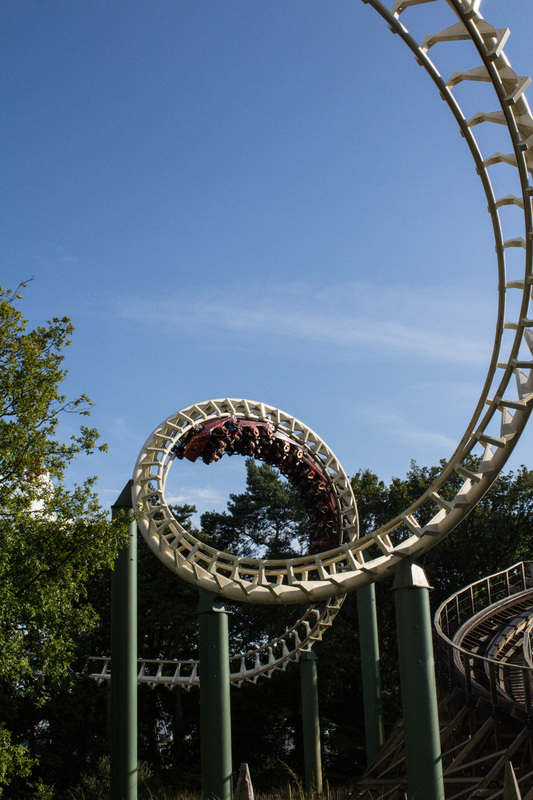 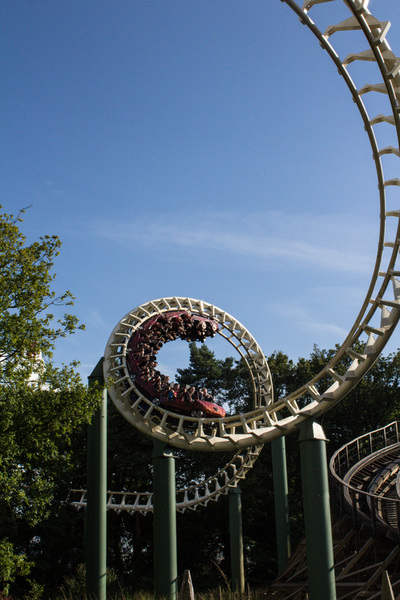 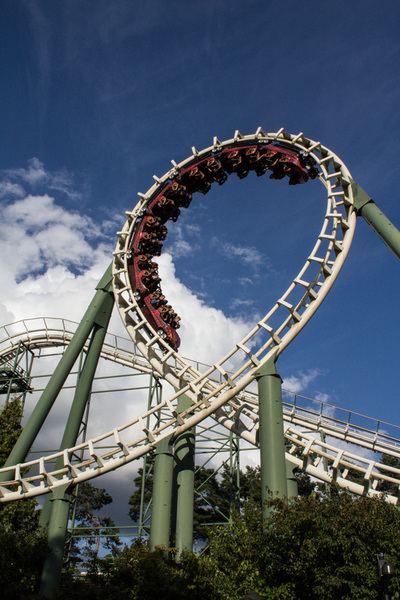 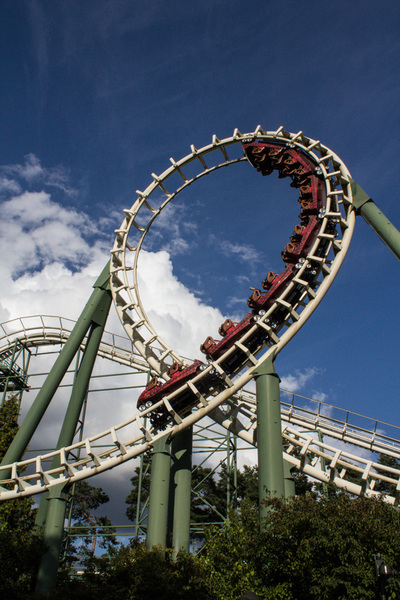 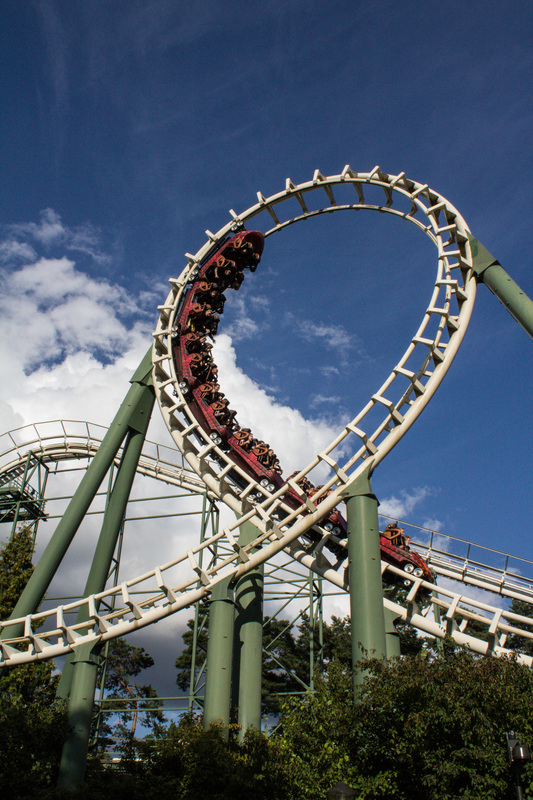 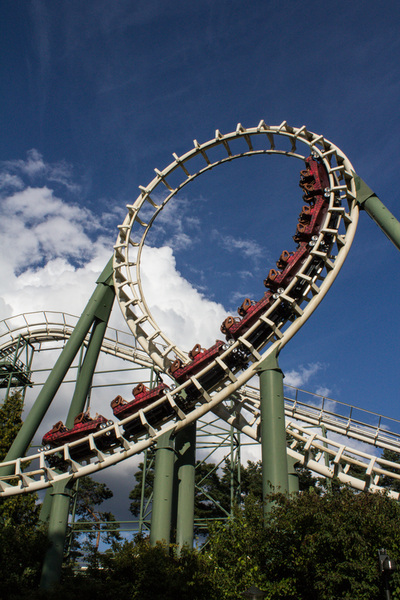 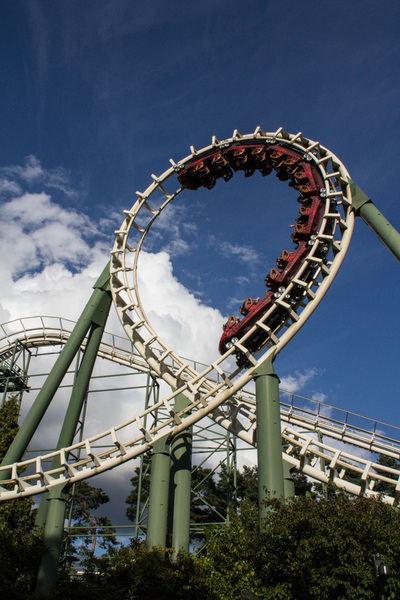 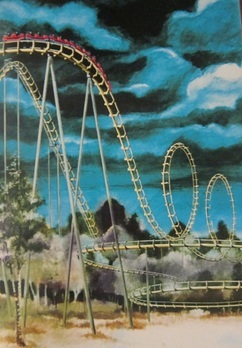 The Python was opened in the Efteling in 1981. 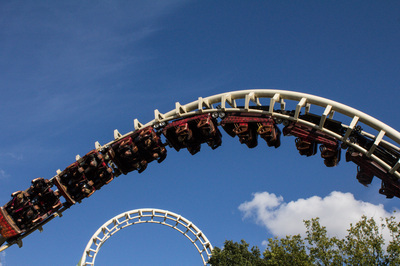 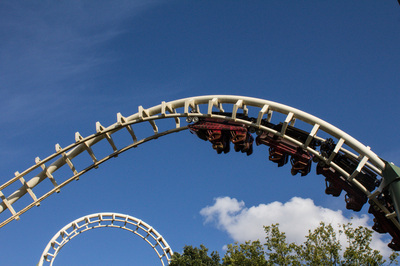 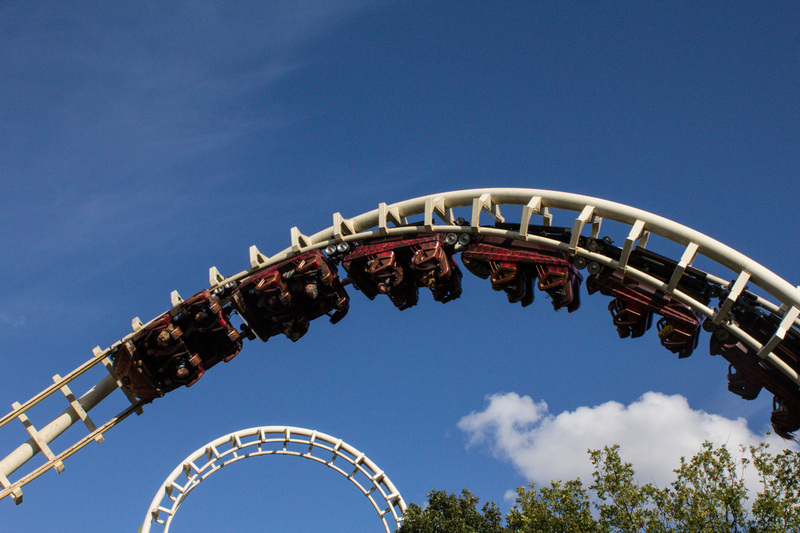 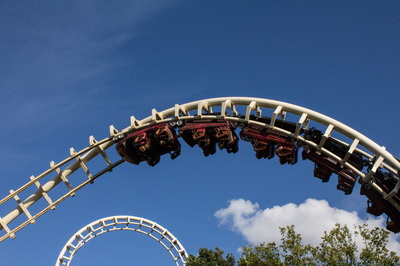 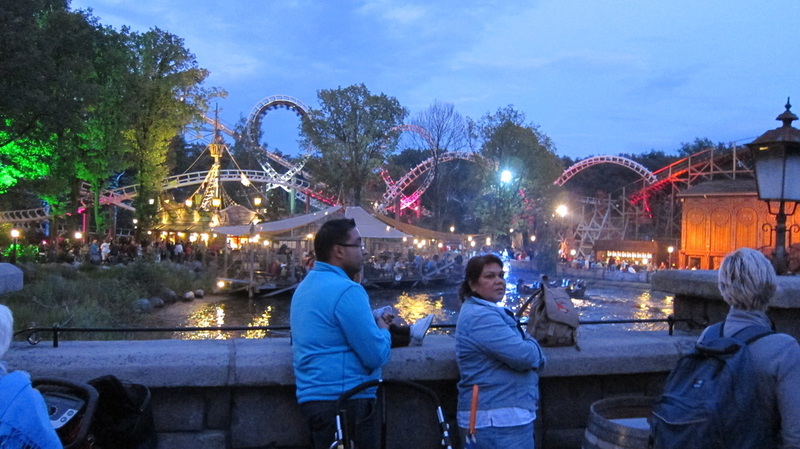 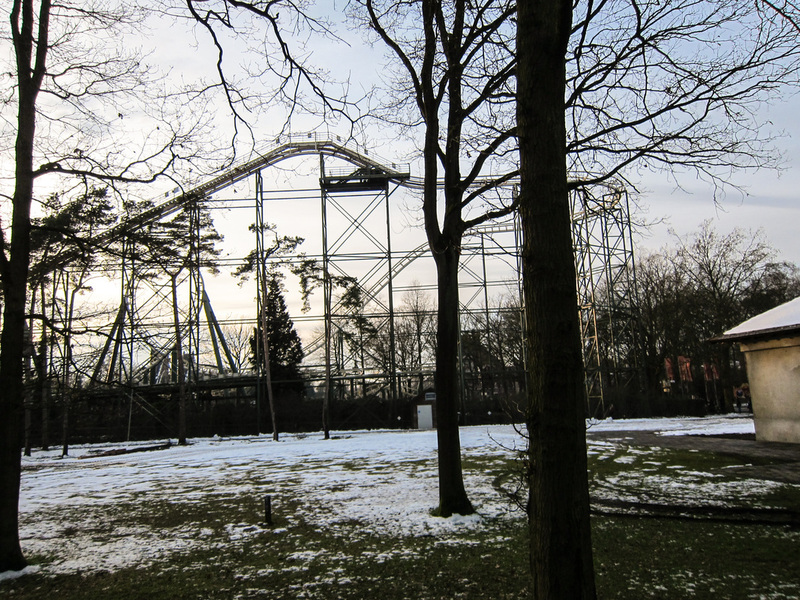 At the time of the opening this steel rollercoaster was the longest roller coaster in mainland Europe. 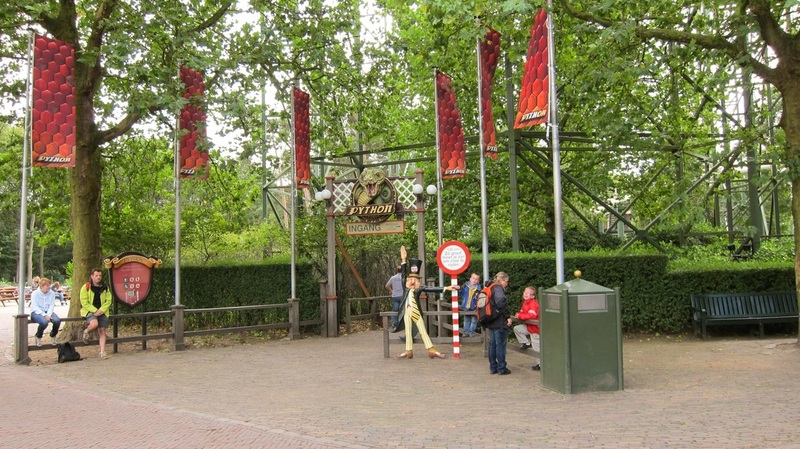 The Python is 750 metres long and 29 metres tall. 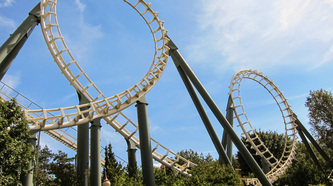 It has two loops and two cork screws. The Python takes you up to a speed of 85 km/h in 140 seconds with the biggest drop being a full 22 metres. The maximum G-forces you will experience are 3.5 positive (in your seat) and 0 negative (out of your seat). Trains: 2 trains with 7 cars. 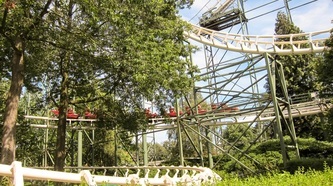 Riders are arranged 2 across in 2 rows for a total of 28 riders per train. 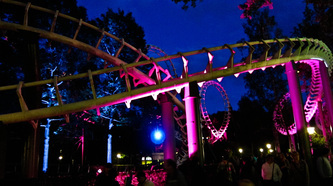 The Python is taken apart completely and built a new. 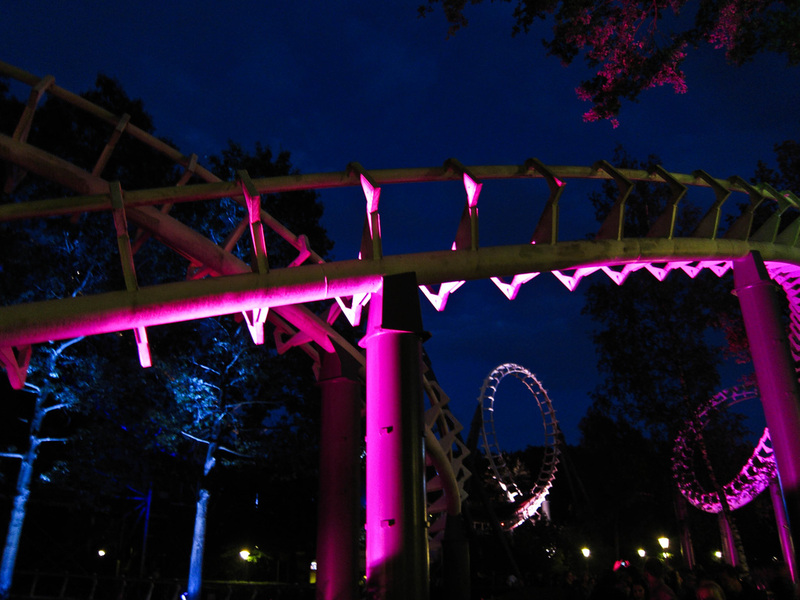 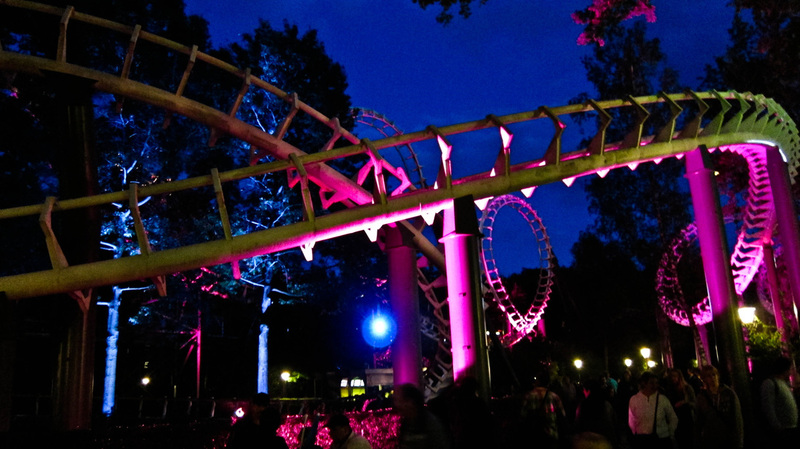 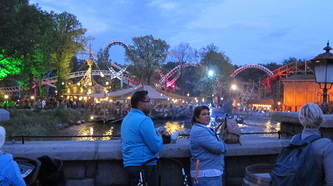 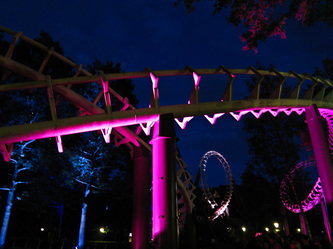 The new version of the old roller coaster opened on 31/03/2018. 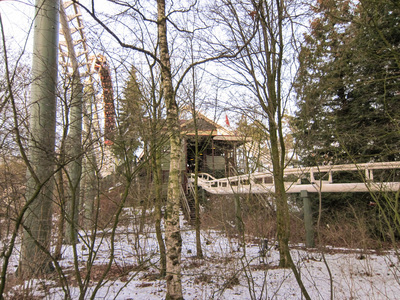 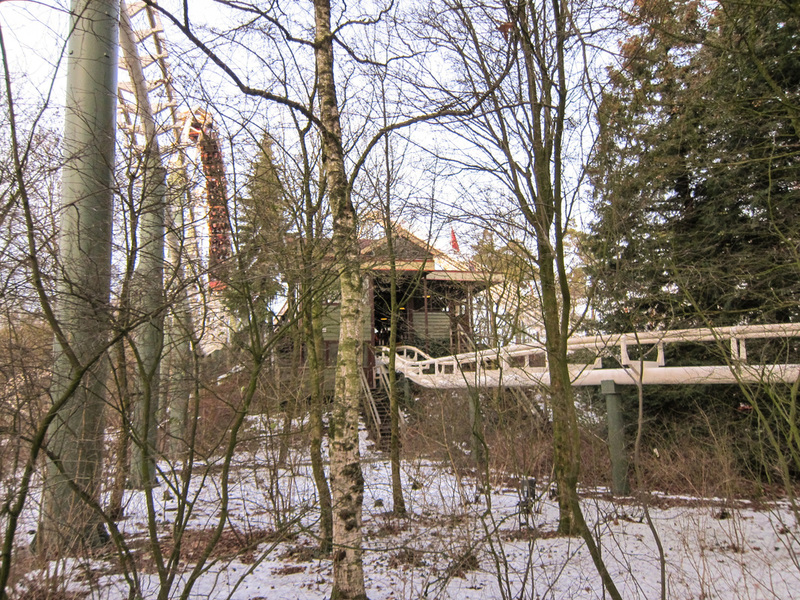 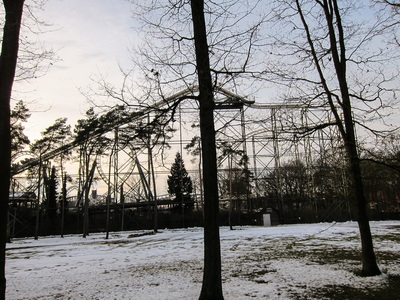 A piece of the old track can be viewed in the garden of the Efteling Museum.